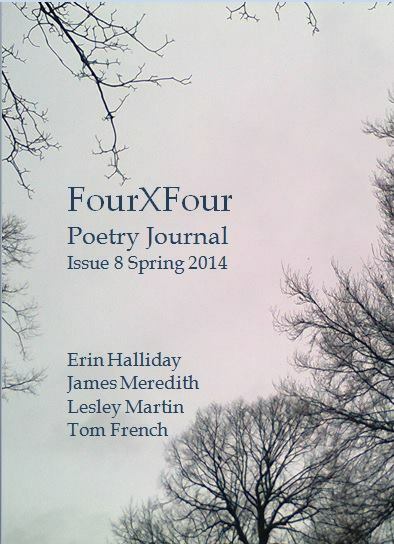 FourXFour Issue 8, Spring 2014 (published 02/04/14). My poems ‘The Lost,’ ‘Phone call from an ex-lover,’ ‘What Remains’ & ‘Big Men’ are featured. The journal can be read for free at the link below. 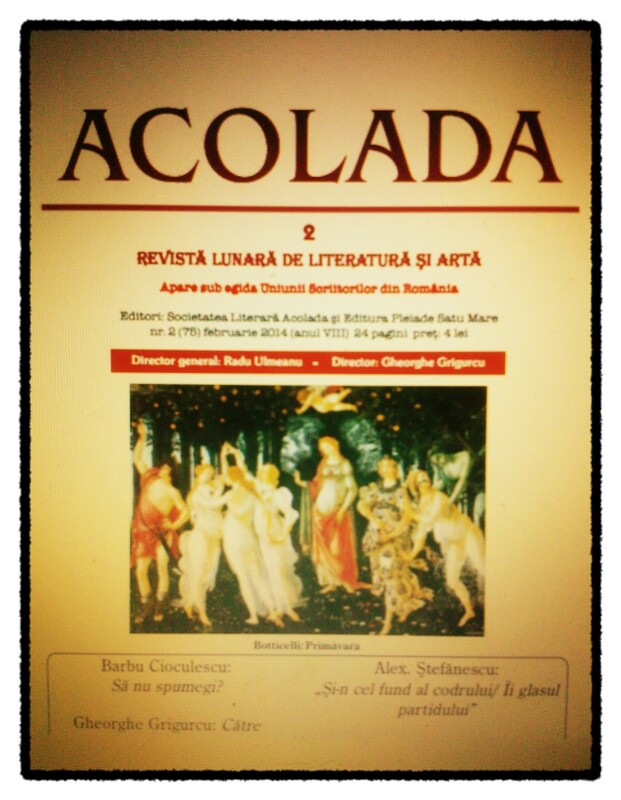 I have 2 poems published in translation in the February 2014 issue of ‘Acolada,’ a Romanian literary journal. Many thanks to Dr Iacob Olimpia for the translation work. Click Acolada nr. 2 for a free pdf of the issue. The poetry appears on page 23. I have 4 poems published in translation in the February 2014 issue of ‘Convorbiri Literare,’ a Romanian literary journal. Many thanks to Dr. Iacob Olimpia for the translation work. Click link below to access my page.